This week, we're still working our way through some of this year's Bluebonnet Award nominees. If you're not a Texan, or if you are and don't know what the Bluebonnet Awards are, I've got the explanation in this post from a couple of weeks ago. 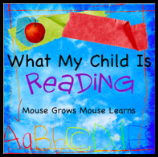 We added two more titles to our Bluebonnet list so far, then Faith surprised me by picking a third Bluebonnet title as her favorite book she read to herself this week. The Duchess of Whimsy by Randall de Sève - This is the story of the lively Duchess of Whimsy and the rather bland Earl of Norm. 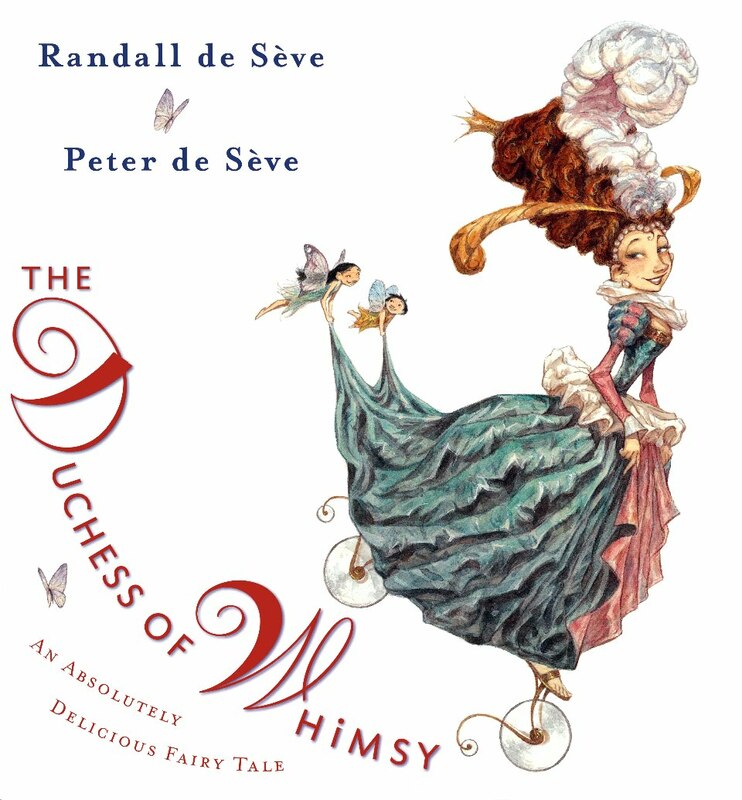 The Duchess is the life of the party, the Earl is a bit dull, until she realizes that there might be something to simplicity. Faith and I loved this one, she wanted it to be her pick except I had already used it! 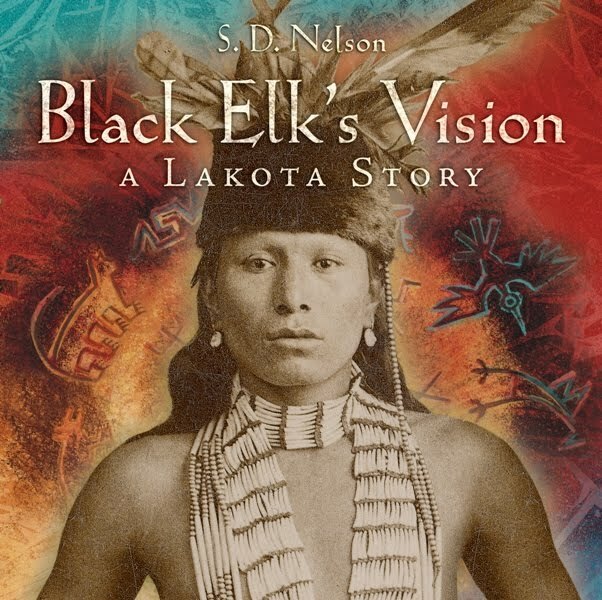 Black Elk's Vision: A Lakota Story by S.D. 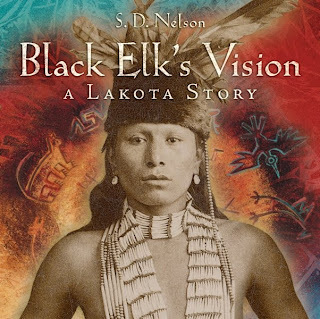 Nelson - Our second Bluebonnet title for the week, this book is based on the life story of Black Elk, a Lakota leader in the 1800s. Faith noticed some similarities to the American Girl Kaya books that she just read and I enjoyed the history. That said, it is really *long* for a picture book and I found it a difficult read-aloud for an 8 year old. Ben didn't even listen to this one, he was reading with Shaun instead. The Buddy Files: The Case of the Lost Boy by Dori Hillestad Butler - This was Faith's second pick of the week, and also a Bluebonnet nominee. 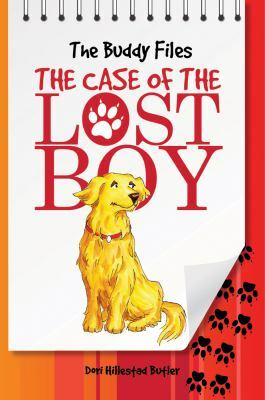 I have not read it, but she reported that it was funny and that she really likes how the dog is trying to solve the mystery. And she'd really like to get the other two books in the series. I think that can be arranged. 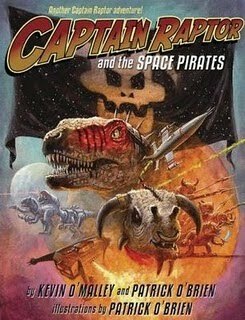 Captain Raptor and the Space Pirates by Patrick O'Brien - I have no earthly idea what this book is about. Shaun read it to Ben, Ben told me it was his pick of the week, and all I've managed to discern is that it involves dinosaurs. And pirate. And space things. All of these are things Ben likes a whole lot. And there's another Captain Raptor book that they read too, called the Moon Mystery. It was a good daddy-son bonding book, I think. Now as for me, I spend the other night up till 3am reading Girl in Translation by Jean Kwok . I highly recommend it, it was a couldn't-put-down book for me, hence why I was up till 3am. I love books like that. I love that you are adding your own books to the list. I want to start reading more myself again. The first book sounds very interesting, and the last one does look like an ultimate "daddy-son" book. Thanks for joining WMCIR!